Care Instructions: Wash before use. Machine wash cold, Gentle cycle with like colors. Do not bleach. Color may transfer when wet. Remove from machine immediately when finished. Tumble dry low. Warm iron. 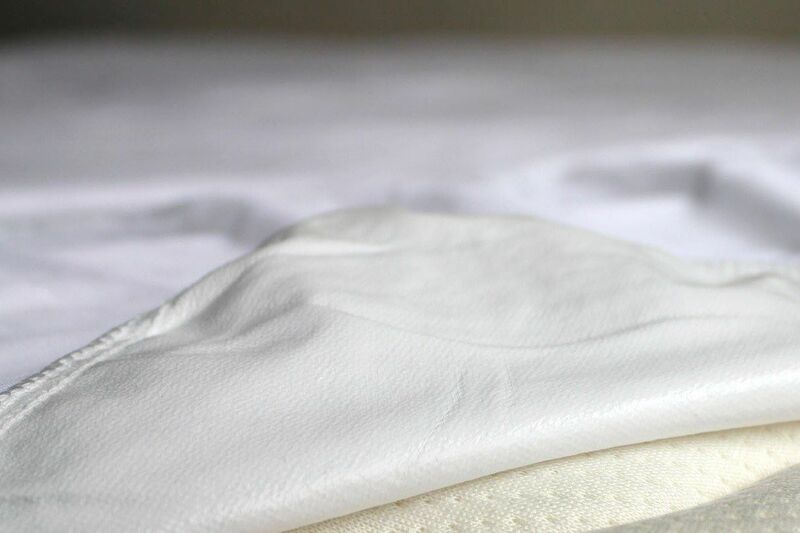 Extend the life of your mattress and enjoy peace of mind knowing your mattress is protected from liquid spills, urine, dust mites and allergens by applying our Micro-Velboa Mattress Protector. As many have found out, once an unprotected mattress is soiled by fluids, it's nearly impossible to fully remove. A soiled mattress can result in an unsanitary environment for you and your family and may even ruin your mattress altogether. If liquids are ever spilled onto the mattress, simply remove the protector and place directly into the washing machine. 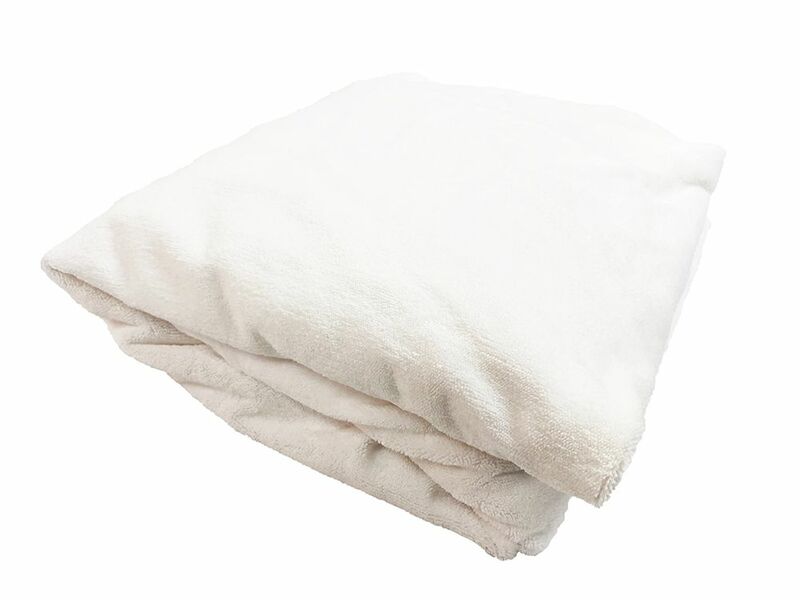 Our Waterproof Mattress Protector is made from super soft absorbent Polyester / Nylon. 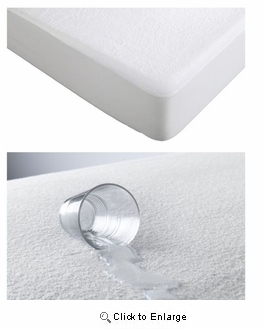 This mattress protector provides excellent comfort and allergy protection due to the antimicrobial dust mite barrier. With a breathable and bacteria-resistant polyurethane backing ensures it's waterproof, anti-allergenic, anti-bacterial and very comfortable. 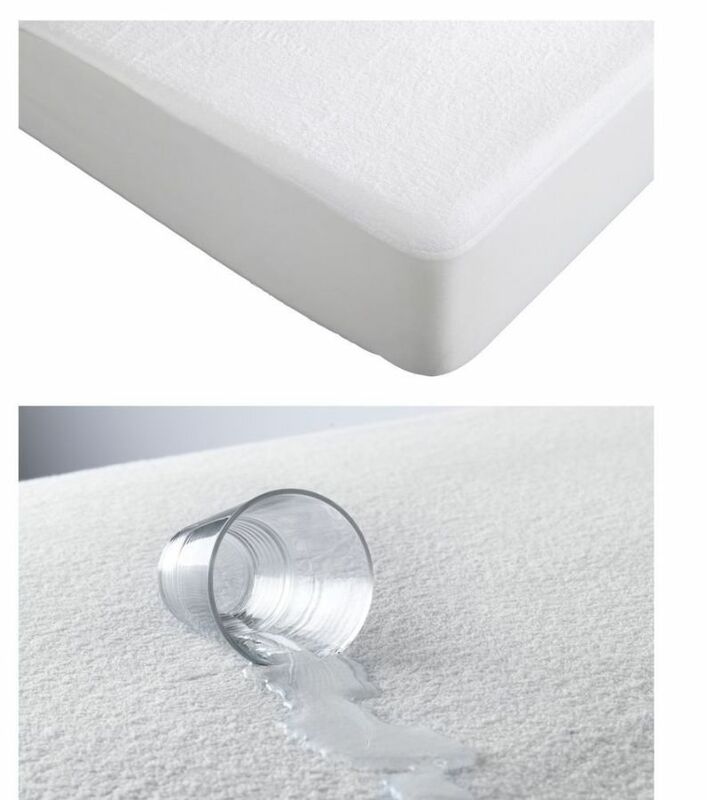 This mattress protector will fit on to any mattress with elasticated corners like a fitted sheet and is fully machine washable. 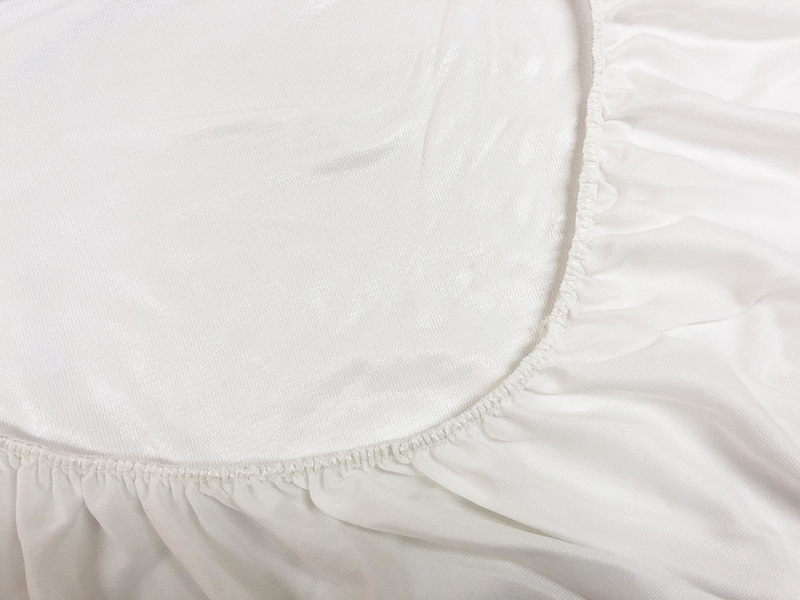 Fitted Sheet Style To ensure a great fit, an elastic band is used on the side skirt to automatically pull excess material under the mattress. 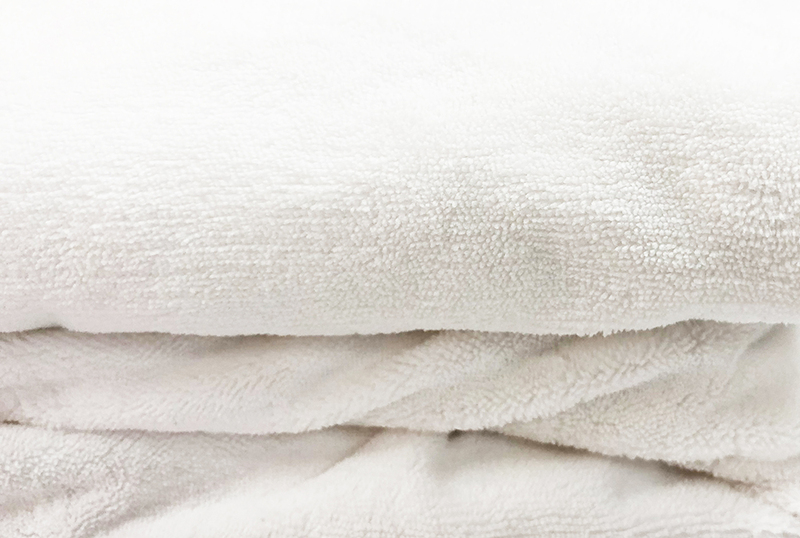 Machine Washable Machine-wash with your sheets using normal household detergents that do not contain bleach. Tumble dry on low heat. Do not iron.